After Americans have struggled for decades to bring us all together, universities across the country are acquiescing in, even heartily endorsing, racial and ethnic separateness. 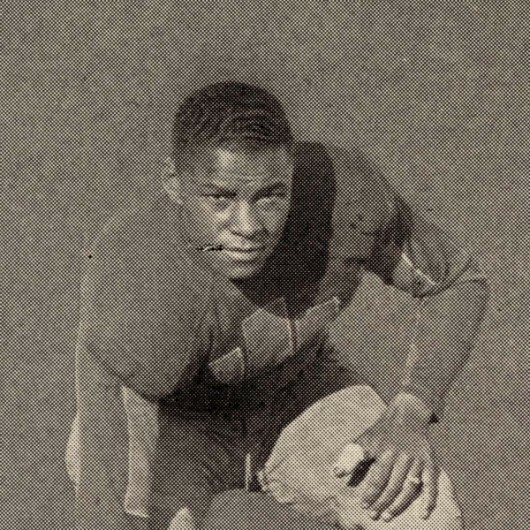 When the University of Oregon recruited Bobbie Robinson and Charles Williams as its first black athletes in 1926, they weren’t allowed to live in university dormitories. All students of color were required to rent housing off campus. It was a long struggle, but universities across the country eventually opened their dormitories to residents of all colors and cultures. How ironic that many universities have now turned back the clock by establishing separate housing by race, ethnicity, sexual orientation and more. It’s all being done under the guise of building cultural bonds, uniting people with shared values and strengthening identities. Separate but equal, say proponents. Schools call the segregate spaces theme houses, program dorms or some other innocuous sounding name, but what they really are is a contrivance that do damage to all students, their schools and American ideals. 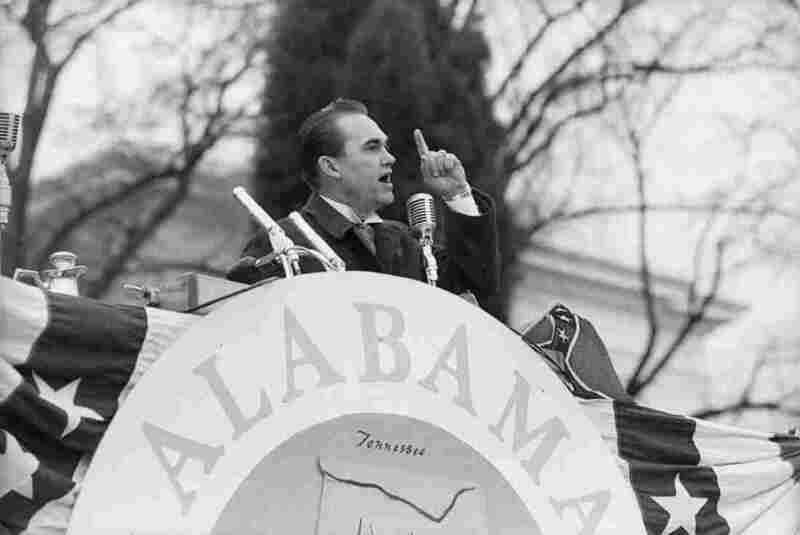 Much of today’s self-segregation had its origins in the turmoil of the 1960s. In 1969, for example, at a meeting called by the Beloit College Afro-American Union, thirty-five black students presented 12 demands, including that sections of dorms be reserved for black students. Within days, a spineless administration acquiesced. 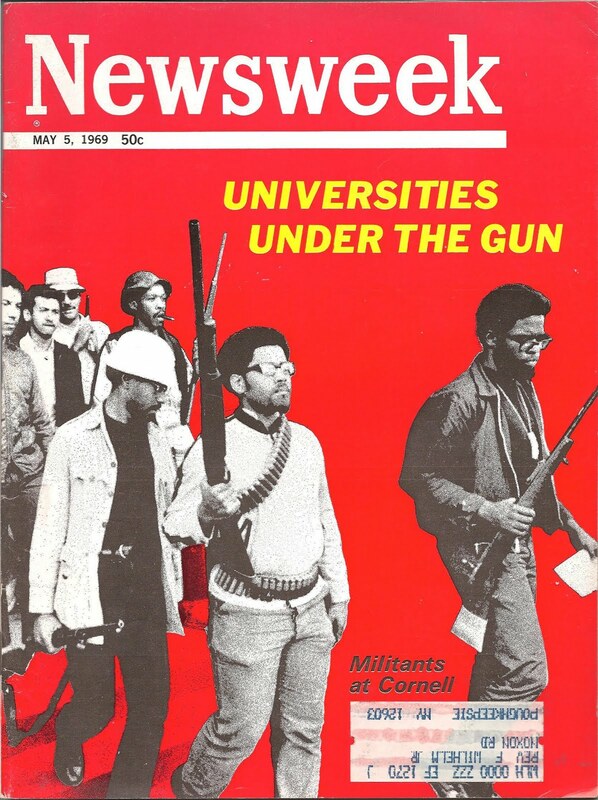 That same year, armed members of Cornell University’s Afro-American Society (AAS) occupied Willard Straight Hall to protest the school’s perceived racism. Following negotiations with Cornell officials, the AAS students emerged from the building carrying rifles and wearing bandoleers with cartridges. A picture of the armed students leaving the building ran on the cover of Newsweek magazine. That led to the opening of Cornell’s Ujamaa Residential College in 1972, which “…celebrates the rich and diverse heritage of Black people…” Not stopping there, Cornell now has eight Program Houses, or “themed” residence halls, including a Latino Living Center and Akwe:kon, an American Indian house. The spread of these self-segregated residential housing facilities has been explosive. U.C. Berkeley has self-segregated housing “Theme Programs” available for African-Americans, Asian Pacific Americans, Native Americans and Mexican Americans. Some academics, perhaps eager for student approval, argue that faculty support for self-segregation is a good thing because it stimulates bonding. “We teachers have an opportunity to stand in solidarity with our students who call for programmed houses on the basis of politicized racial identities,” wrote Amie A. Macdonald, a professor at John Jay College of Criminal Justice/CUNY. That’s why many thoughtful people condemn the spread of self-segregation practices. Tamar Lewin, a New York Times reporter, has written about how a purposeful blending of interracial roommates can reduce prejudice. Studies at Ohio State and elsewhere have found that having a roommate of a different race can reduce prejudice, diversify friendships and even boost black students’ academic performance, he reported. Lawrence H. Summers when he was President of Harvard University, expressed identical sentiments. Dividing everybody into categories and subcategories is not the way forward.